Can the Apple TV bring everything under (remote) control? I’m excited about many of the features of the forthcoming Apple TV, whether it be the promise of universal search or the long-awaited offering of third-party apps. 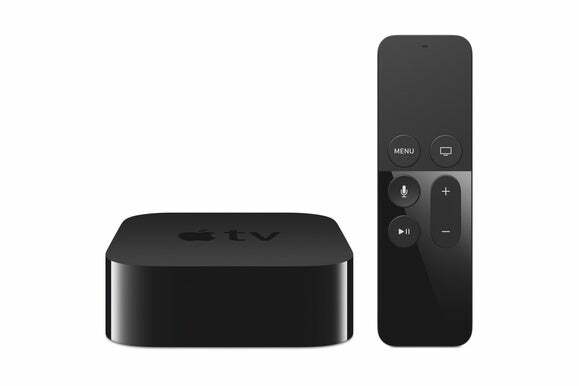 But one new development has me alternating between hope and concern: the Apple TV’s remote. 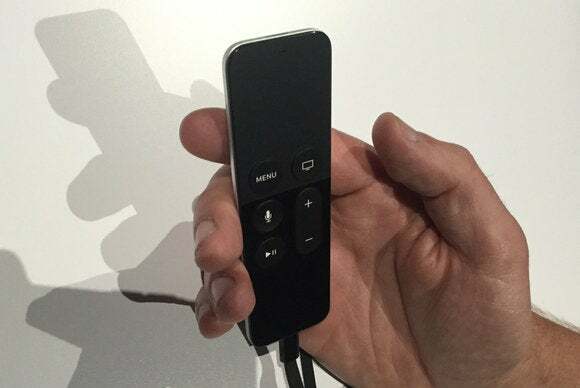 Just to refresh your memory, the remote control that comes with the new Apple TV is a bit larger than the old aluminum metal version which featured nothing more than a directional pad and a couple buttons. The new version is promising, in that it incorporates a couple of different control options, including a dedicated Siri button (with attendant microphone) and a glass touchpad à la Apple’s trackpads. As far as controlling the Apple TV goes, that sounds like a nice improvement over the somewhat lackluster model. But Apple also mentioned during its September event that the new remote will be able to control the volume for your TV and even turn your television set on. Apple clearly envisions this to be the one remote to control every single thing that you own. And that’s a lot of responsibility to heap upon one tiny little oblong. 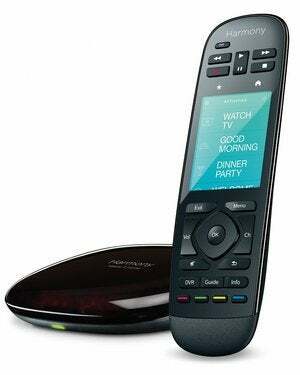 Universal remotes are a bane on the existence of anybody whose living room setup involves more than one or two devices. There are plenty of options, ranging from the cheap IR versions smothered in buttons to the more expensive models that incorporate LCD displays and touchscreens. Now that's a universal remote. It's also got ten times the buttons Apple would ever use. Problem is none of them are very good. I have a Logitech Harmony 700 that I bought three years ago and it’s…well, it’s fine. Before that I bought an even fancier Logitech Harmony One for my parents’ setup. I wouldn’t call it much better. 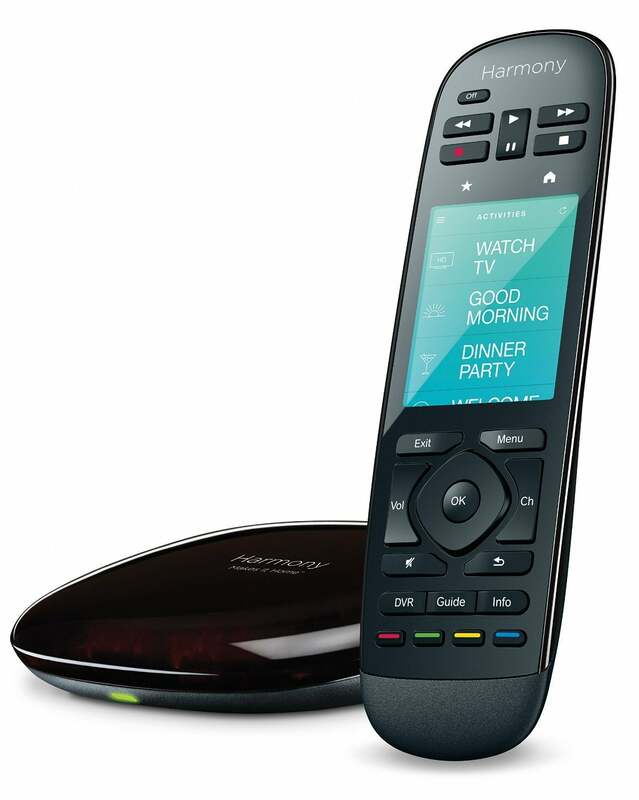 But head over to tech-recommendation site extraordinaire The Wirecutter, and the top pick for universal—the Logitech Harmony 650—is two years old—and that model was only picked because the 700 model I own is no longer available. Frankly, the universal remote market is a mess, and it doesn’t seem to be getting any better. Many of the attempts to disrupt it are stuck in limbo. And it sure doesn’t seem like we’re going to have fewer devices in our living room any time soon. I find myself wondering just how much I’ll be able to control my setup from the Apple remote, which the company describes as “The only remote you’ll need.” I certainly don’t think the Apple TV’s remote will completely obviate my need for other remotes, if only because I have other devices connected to my TV, and the biggest missing feature on the Apple remote would seem to be a way to switch inputs to those other devices. (Because clearly the Apple TV is the only device we need, right?) Obviously, Siri support won’t work on those other devices, either. But if my current experience is any indication, the Apple TV could end up being where I spend most of my time, the main exceptions being gaming on my Xbox One and watching the occasional Amazon Prime TV show or movie—assuming, of course, that Amazon is not planning on making an app for the platform. And that would also probably end up consigning my Fire TV to the closet, which would mean one less device to control. Above all, Apple has always put a premium on simplicity and elegance, and I’m hoping that the Apple TV’s new remote embodies that philosophy. Much as I enjoy the challenge and sport of setting up my complicated entertainment equipment, it would be a true boon if somebody else could sit down on the couch and fire it up without having to learn a series of arcane commands. Now that’s a goal that’s right in Apple’s wheelhouse.